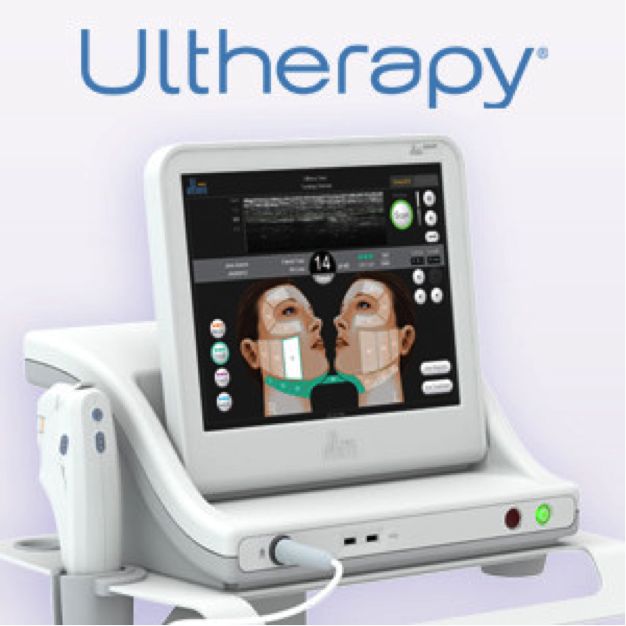 The newest face lifting technolgy – HIgh frequency Focused Ultra sound (HIFU). Provokes intensive colagen recreation and tifhtens up the skin. Suitable for 35-60 years range for getting visible anti-aging effect, mainly by tightening the skin without any risk which exist in operative methods. 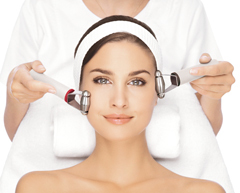 HYDRADERMIЕ is an exclusive GUINOT therapy. After it your face looks uncredibly smooth and relaxed. 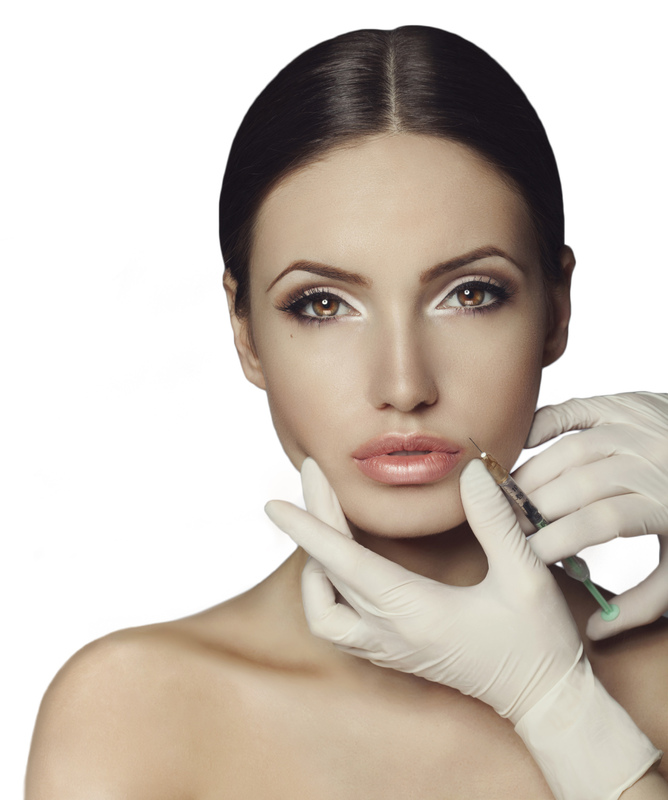 The procedure is made by experienced and specially trained cosmetitians. 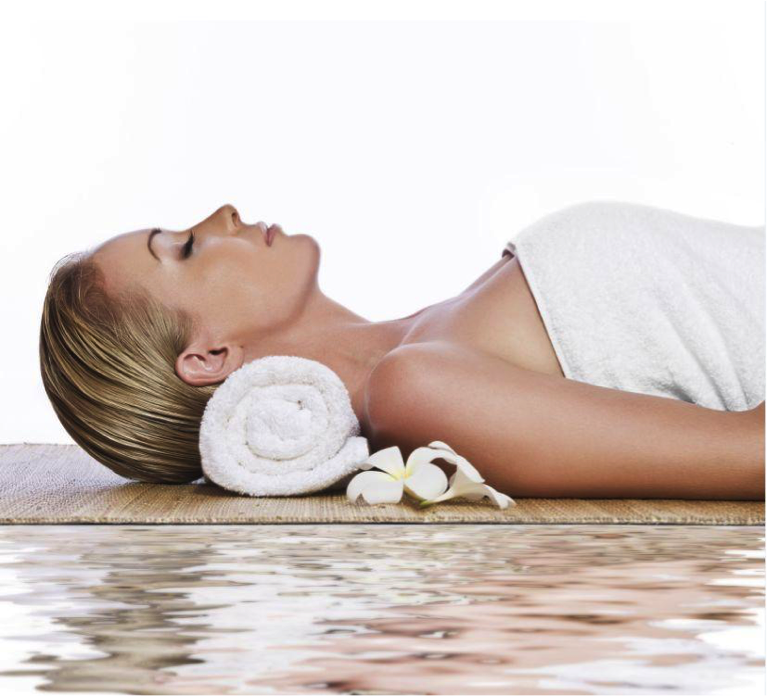 It does not depend where you are – New York London, Honk Kong, Madrid, Rome or Paris you will get HYDRADERMIE therapy according to the highest GUINOT standarts. Price: 70 BGN for a single procedure, a 3 procedure package offer - 189 BGN. Unique painless needle mezotherapy procedure. Improves the food and water supply for the deep skin layers making it thick and fresh. Rejuvenating therapy for every skin type. Immediate lifting effect. Smoothes out the wrinkles and reveals the youthful skin appearance.